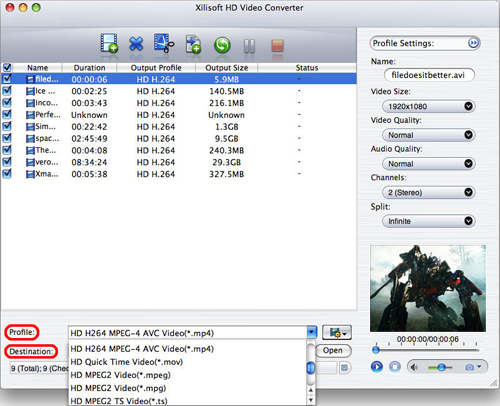 How to convert HD video files using this video converter on Mac? The following step-by-step guide will show you how to complete the conversion task. 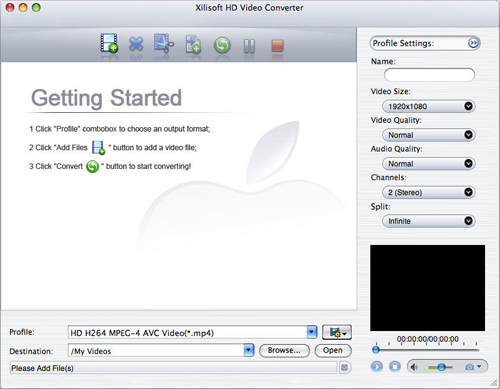 First, download Xilisoft HD Video Converter for Mac. If you want to do more with your video and audio files, please refer to the "More usage skills". 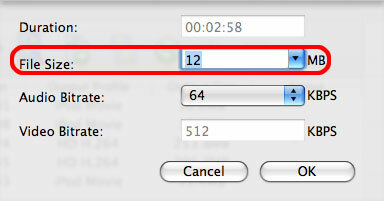 After choosing the format, you just need to click "Convert" button on the toolbar to start the task. 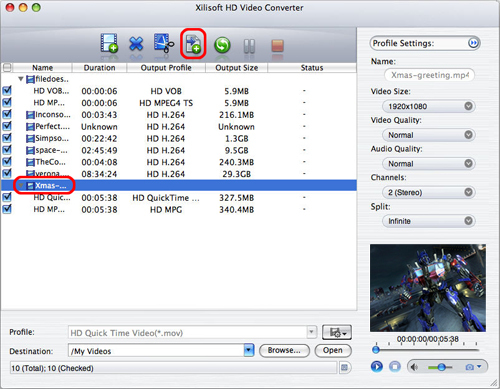 Additionally, the software provides you with more features to perfect your video. Click the feature titles below for more details on the operation. Select the video and click "Add Profile" button to set multiple output formats for one file, then you can get several video formats from one source video for playback on your different players. 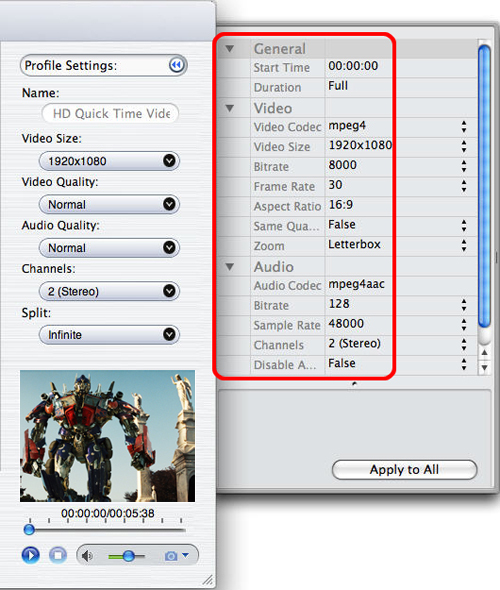 If you want to output a file in exact size, select the video file and click "Tools > Bitrate Calculator", and input the file size you need. The software provides lots of general profile settings adjustable for your conversion. Click "Advanced Profile Settings" button to set more parameters for satisfying more needs.